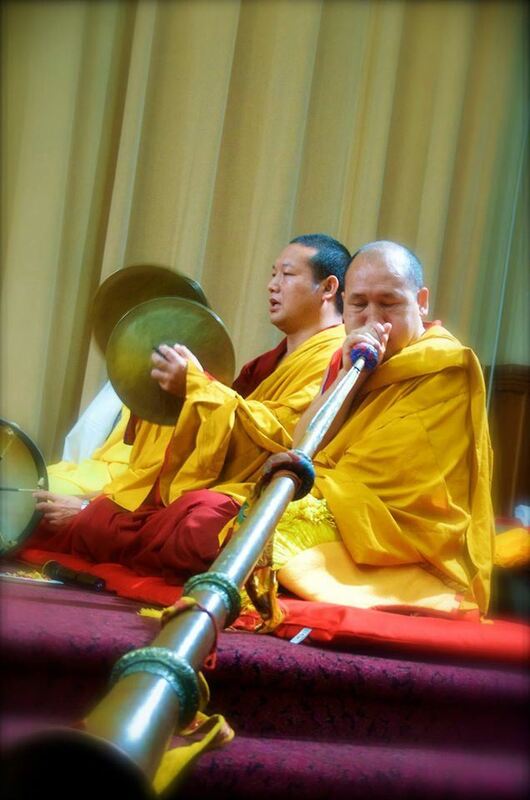 Enjoy a unique sharing of Tibetan culture with dance, chants, and music. Enjoy a unique sharing of Tibetan culture with dance, chants, and music. Seniors and students are welcome! Pick up between 4:30 and 6:30pm. Enjoy 16 momos filled with beef and chives in a wheat flour wrap. Pick up between 4:30 and 6:30pm. Your carryout will have 8 beef and chives momos and 8 vegetarian (potato, carrot, chives) momos. Pick up between 4:30 and 6:30pm. Enjoy 7 momos filled with beef and chives in a wheat flour wrap. Pick up between 4:30 and 6:30pm. Your carryout will have half beef and chive momos and half vegetarian (potato, carrot, chives) momos. Pick up between 4:30 and 6:30pm. Take home 7 momos filled with potato, carrots, chives, salt in a wheat flour wrap. Dinner is from 6-7pm. Enjoy 7 momos filled with beef and chives in a wheat flour wrap. The Cultural Performance begins at 7pm. Dinner is from 6-7pm. Enjoy 7 momos filled with potato, carrots, chives, salt in a wheat flour wrap. The Cultural Performance begins at 7pm. Come with a friend and save! Dinner is from 6-7pm. You will share 14 momos - some meat and chives and some vegetarian (potato, carrots, and chives) in a wheat flour wrap. The Cultural Performance begins at 7pm. Come with a friend and save! Dinner is from 6-7pm. Each of you will enjoy 7 momos filled with beef and chives in a wheat flour wrap. The Cultural Performance begins at 7pm. Come with a friend and save! Dinner is from 6-7pm. Each of you will enjoy 7 momos filled with potato, carrots, and chives in a wheat flour wrap. The Cultural Performance begins at 7pm. CARRYOUT Momo dinners available from 4:30 - 6:30pm. The 2016-17 Drepung Gomang Sacred Arts Tour Monks Return to Louisville! You are invited to a great night out! Come and enjoy a delicious Tibetan momo dinner first (6-7pm), followed by a unique cultural performance by our visiting monks (7-8pm)! Where else could you have this rich experience for so little?